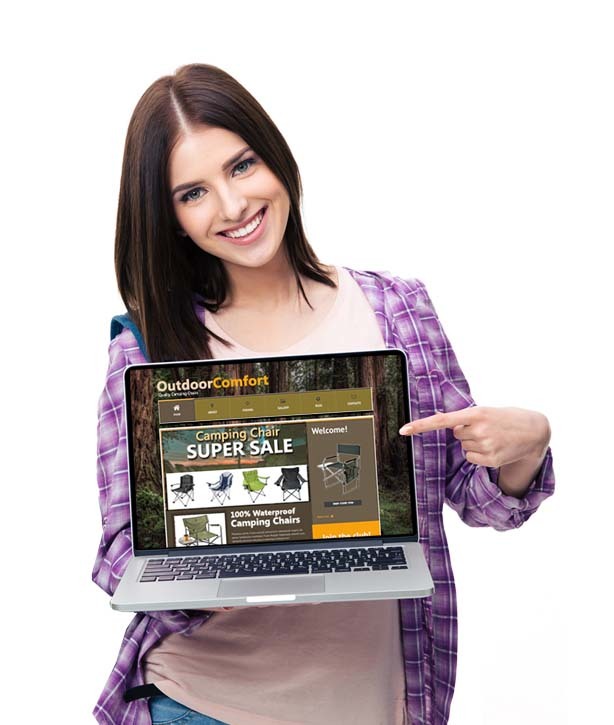 Pick Products To Sell Online With Confidence. 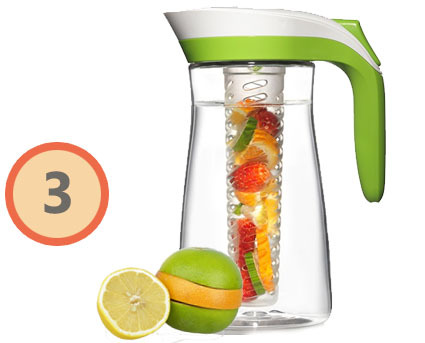 Our job at Sell Niches is to help Beginners pick the RIGHT products to sell online. Our Members discover products that most people never even consider selling; products that allow you to make a profit without getting swallowed up by competition. You Can Grow A Business Around! Starting an online store is a great way to build a new business, however you HAVE to make sure you pick the right products to compete with. Some product markets are way to expensive to compete for most new sellers. At Sell Niches, we show our Members exactly how to pick products in “niche markets” that they CAN compete in, right from the start. 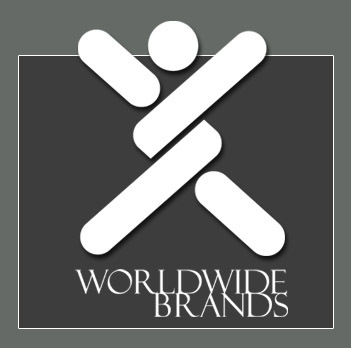 Our Company, Worldwide Brands, publishes the internets largest Directory of Certified Wholesalers. We list *literally* MILLIONS of wholesale products and it can be challenging for some of our new Members to figure out what to sell. When someone doesn’t know what wholesale products to start selling online we always recommend they check out Sell Niches. We even recommend Sell Niches to Members who think they know what to sell but aren’t sure if it’s a good idea or not. You HAVE to take time to pick the right products to sell online and Sell Niches gives new sellers the knowledge and free tools they need to pick great products to sell. I can’t say enough good things about Sell Niches! We recommend Sell Niches to our Members on a daily basis. 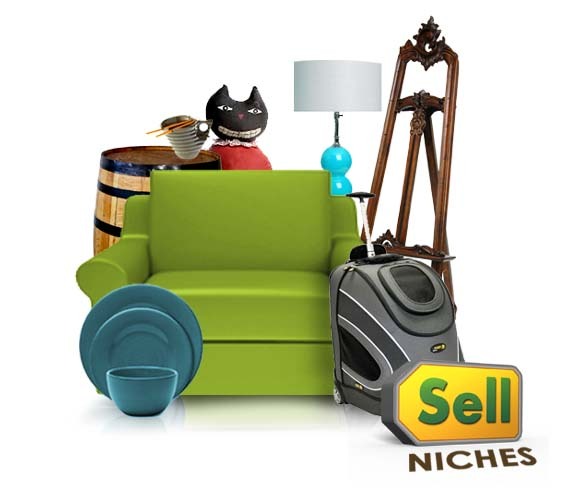 At Sell Niches, we level the playing field for new online sellers by showing you the fastest, easiest ways to pick great products to sell online. Our Methods are proven to work… and even used by Ecommerce Business Teachers! 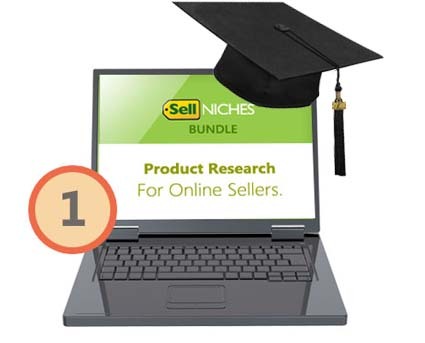 With Sell Niches You’ll Know EXACTLY What To Sell Online. You’ll start by learning (step-by-step) how professionals pick great products to sell online. Just the stuff you need to know to get started fast. Our Product Research Lessons are even used by Business Teachers! 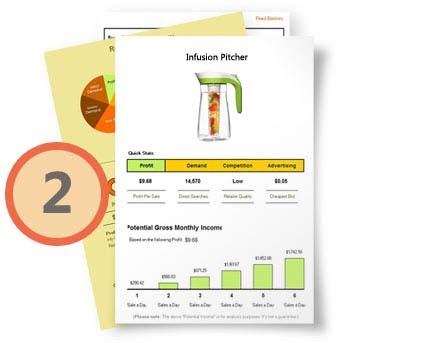 Then you’ll use specially designed Product Research Sheets (made super-easy for Beginners) to organize and compare different products allowing you to see which ones have the best profit potential. With Sell Niches, you’ll know exactly what products you should start selling online and see if what you want to sell is a good idea or not. Our Members often discover untapped niche markets online! Learn fast, simple market research steps used by professional online sellers to pick great products to sell every time. 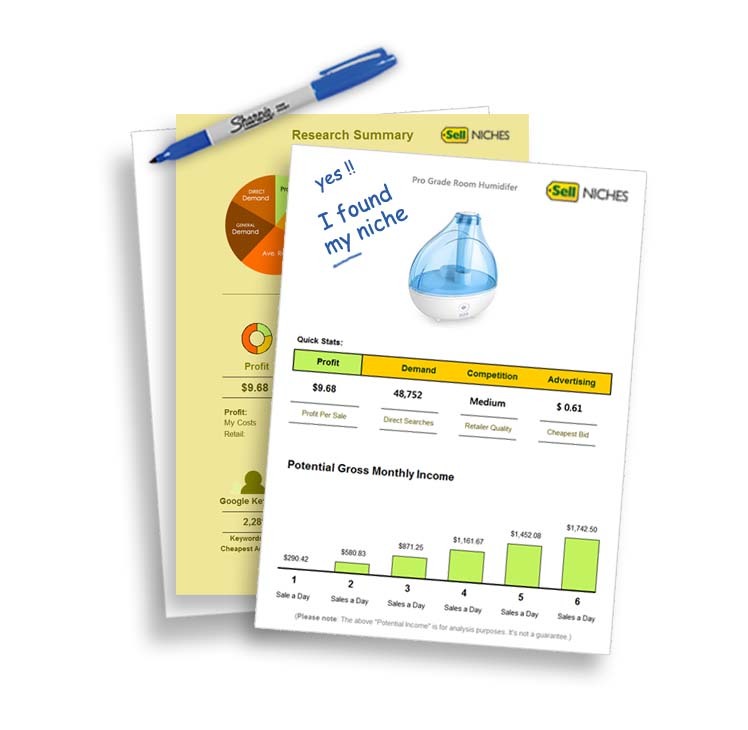 Our Research Sheets are made for Beginners with no spreadsheet skills. Just follow the steps and let the Research Sheets do the rest! Step-by-step Videos will walk you thru every part of researching your first product. Never get stuck coming up with product ideas. Use our Drilldown Charts and Unique Niches Guide to inspire hundreds of niche product markets that are ideal for new sellers! This is incredibly helpful and useful!! Being new to starting a business of selling online this is what I needed to get started. and understanding on how and what products to sell. I was really lost until reading this!! …Thank you so much…I will now continue to build my store with confidence and excitement of my new journey!!! Your tools and information are excellent, definitely worth the price. You saved me considerable time, money and effort over my previously endless hunting around for the direction and answers that you readily provide. Thanks for making Internet marketing and sales much clearer and straight forward. And your customer service is terrific. You’re a real pleasure to work with. Our Members find profitable niche markets online with little competition. When you take time to do some product research in the current market you can uncover some truly unique markets that most new online sellers never even considered. These Niche Markets are popping up everywhere online and perfect for new online sellers. You just need to take the time to find them. We show you how at Sell Niches! 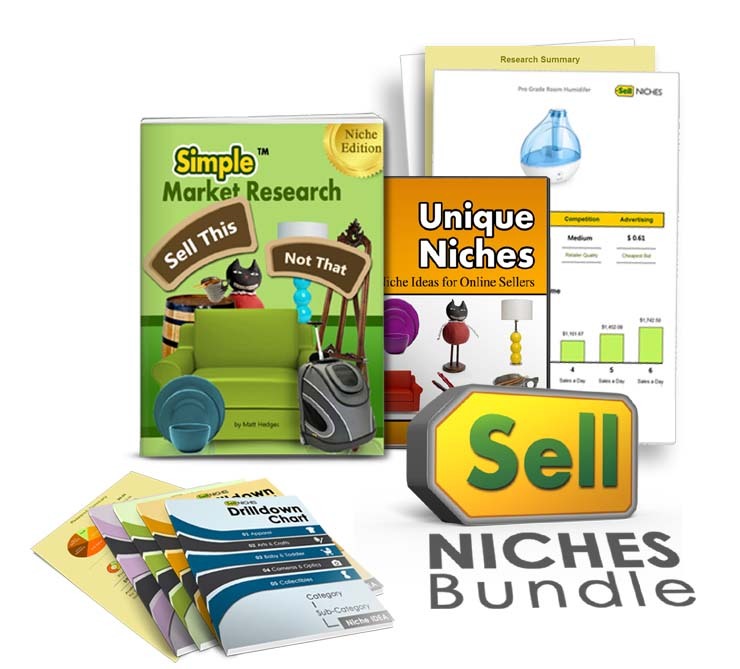 The Sell Niches Bundle is 100% RISK-FREE! We don't want anyone who has ordered our Bundle to feel like it didn't help. 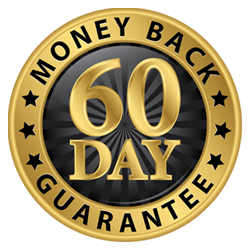 So try the Sell Niches Bundle for up to 60 days. If you're not satisfied then simply delete any copies, send us an email letting us know you'd like a refund and your refund will be granted in full.